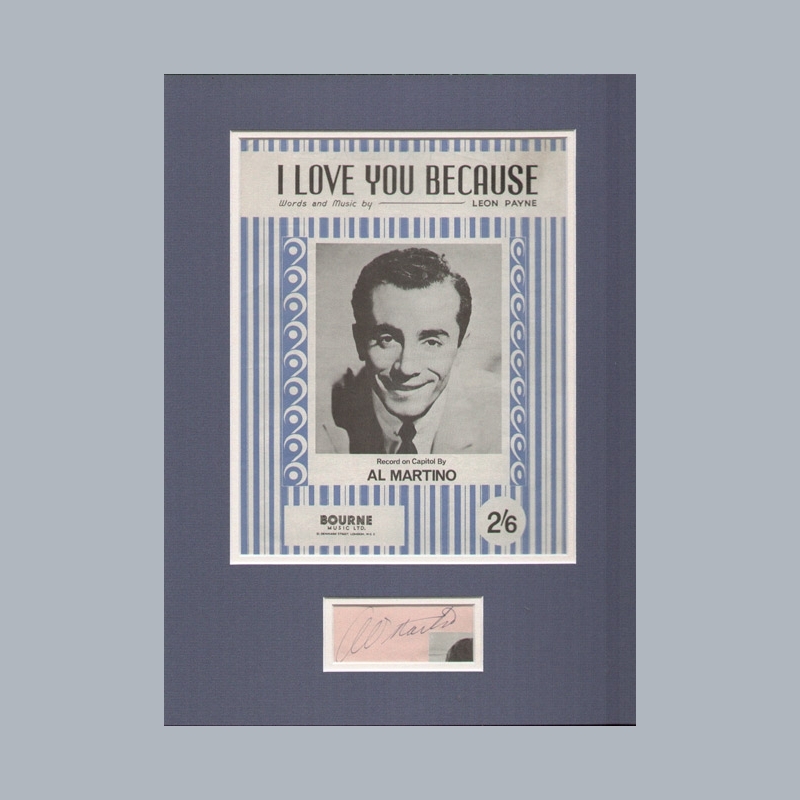 A clearly signed autograph book page by Al Martino. 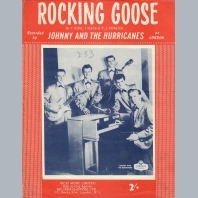 Double mounted for fine display with original sheet music. 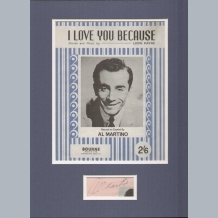 AL MARTINO autograph d2009. 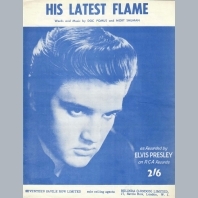 American singer and actor best known for a string of crooning hit singles during the 1950s and 60s. 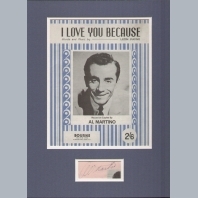 We have no archived items for Al Martino. We have no videos for Al Martino.